An Ohio animal shelter is hoping that area residents will be willing to open their homes to homeless pups who are waiting to be adopted. The Franklin County Dog Shelter has several volunteer opportunities for animal lovers, but their newest venture, “Holiday Sleepover,” allows homeless dogs to hang out in a real home for the holidays, instead of staying at the shelter. Not only is hosting a shelter pup fun, but it provides the dog a brief respite from the stress of living in the shelter environment. Studies have shown that dogs benefit from time away from an animal shelter – even if it is just a day or two. 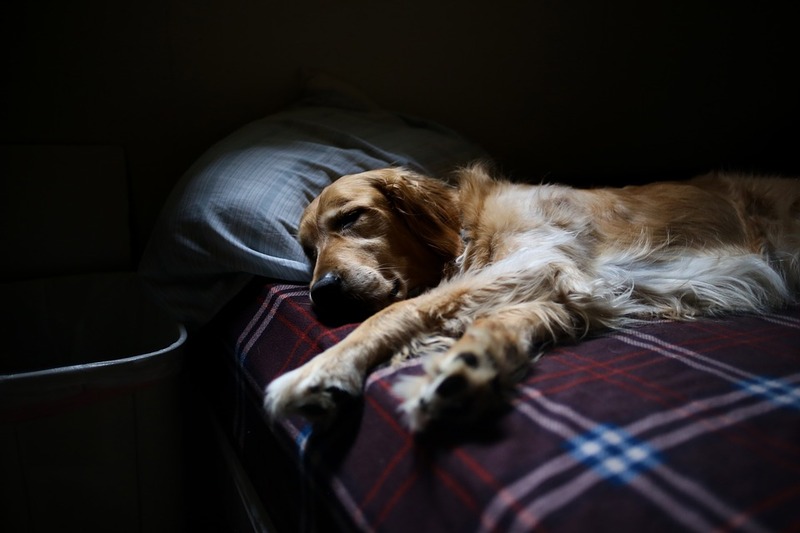 Welcoming a shelter dog into your home also provides the pup with much needed socializing and who knows, you just might fall in love and decide to make the sleepover a permanent situation! As reported by ABC News, when Kelly Connelly participated in the sleepover program, she fell in love and decided to adopt her 4-legged guest, Rosie. Intrigued? Click here to learn more about the shelter’s program and how you can participate. HempMy Pet provides CBD hemp for pets. More: Depressed senior dog is out of time – learn how to help here. Yesterday: Horribly neglected dog, Warrior, couldn’t survive – more here.